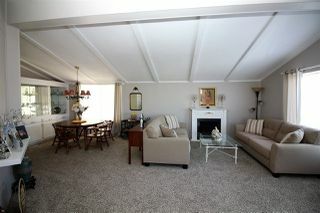 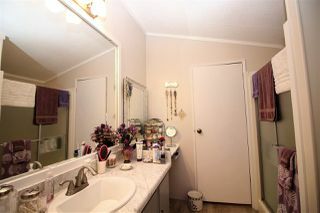 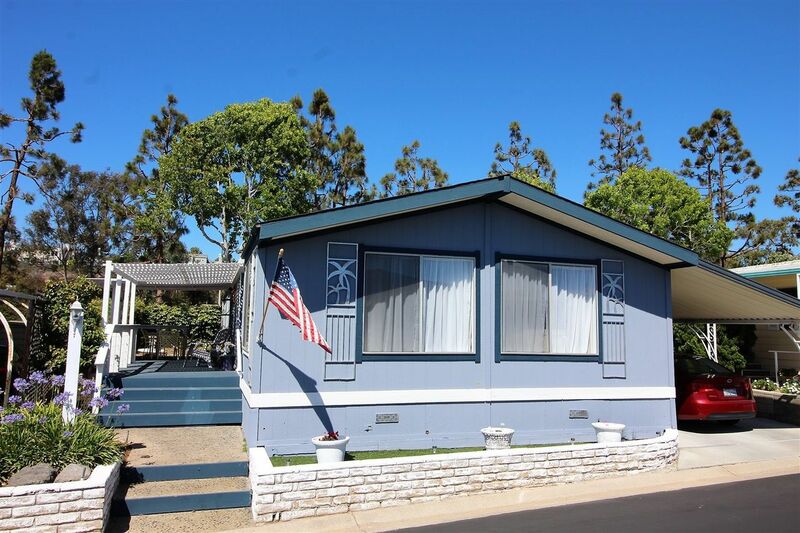 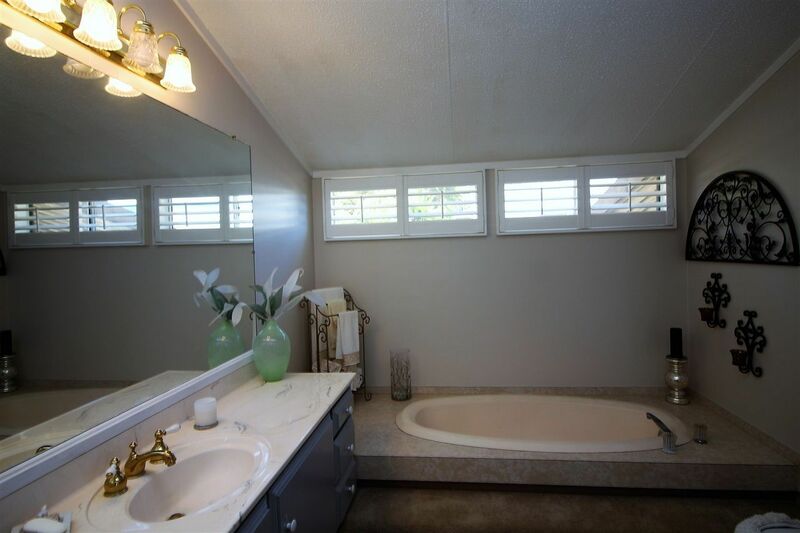 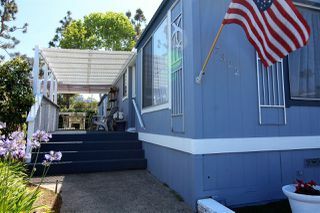 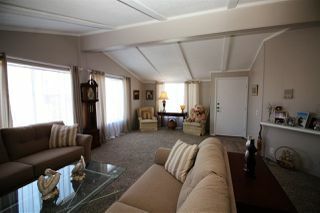 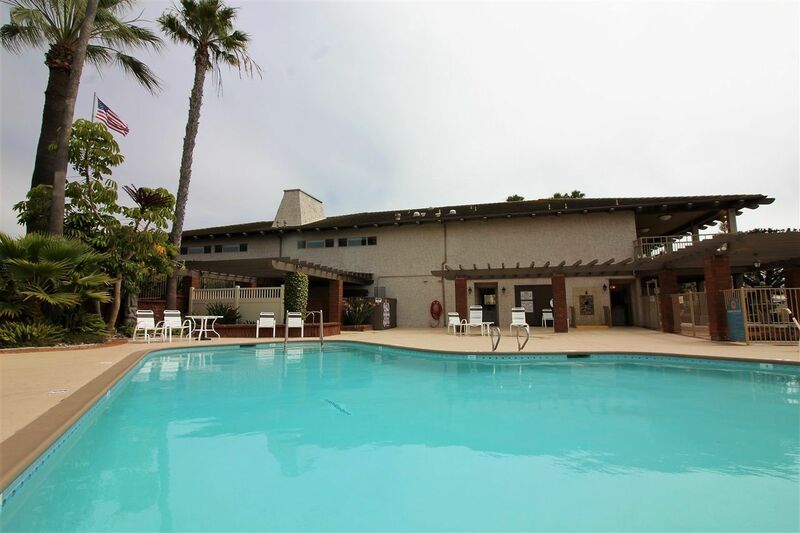 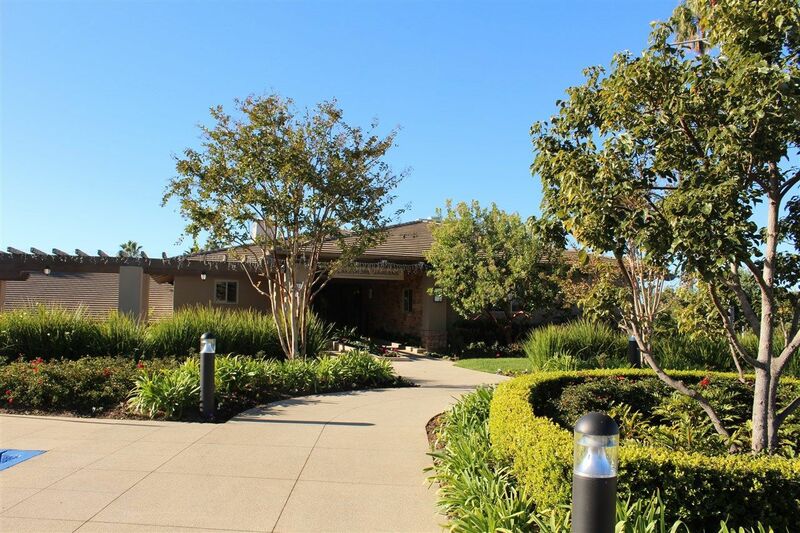 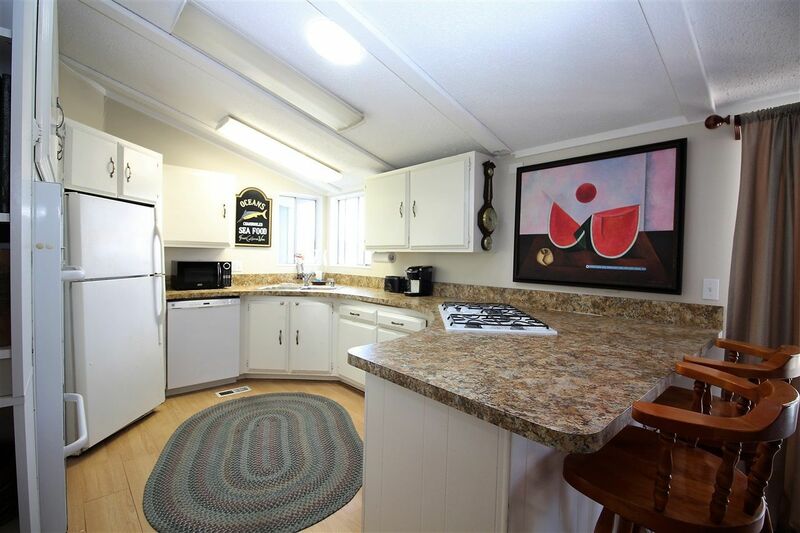 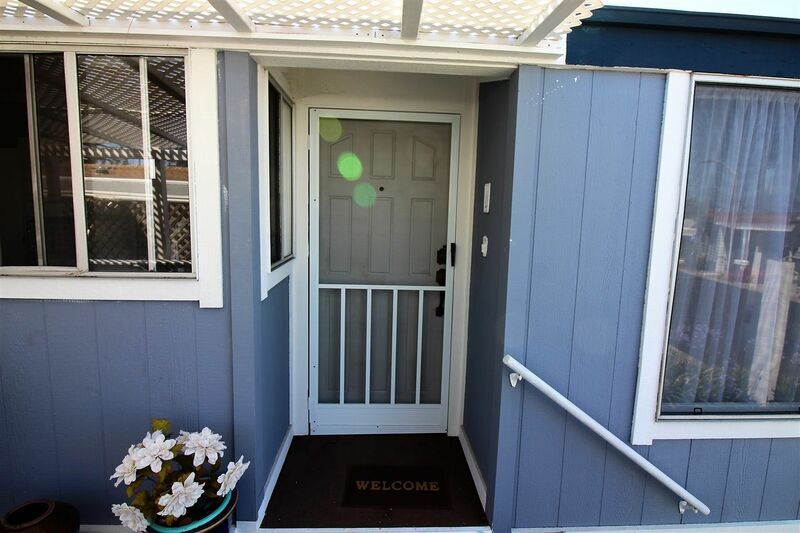 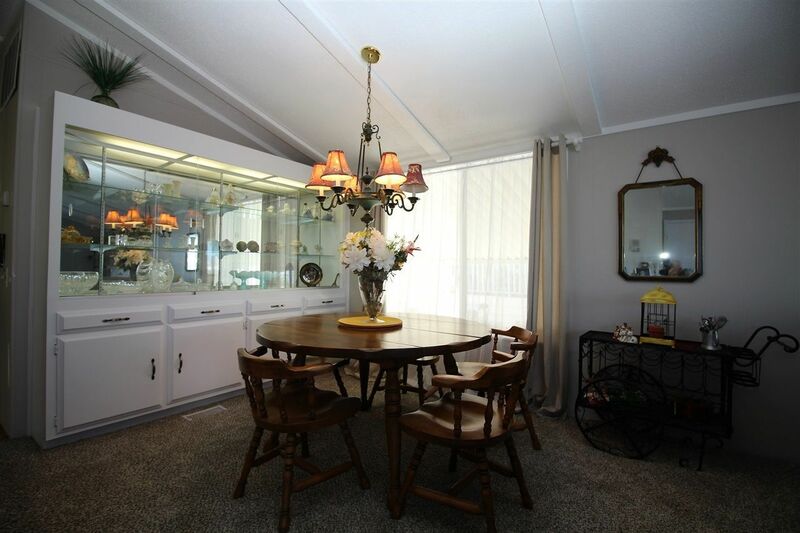 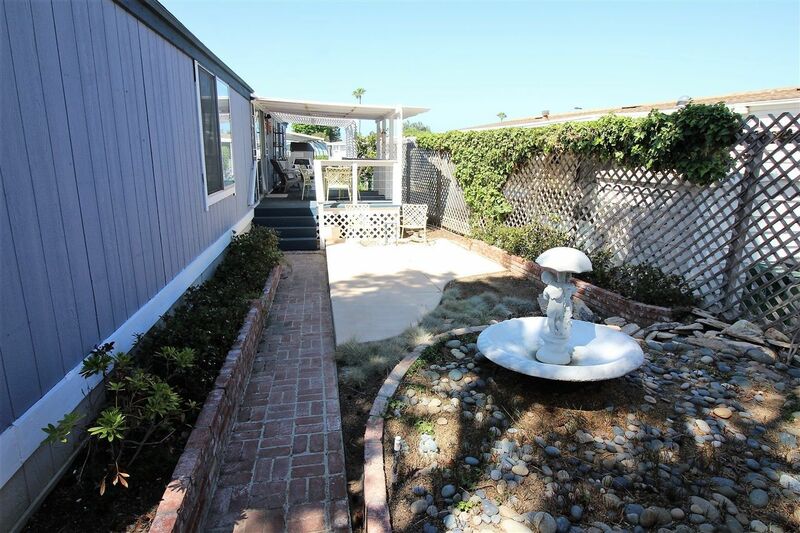 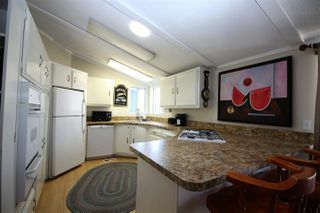 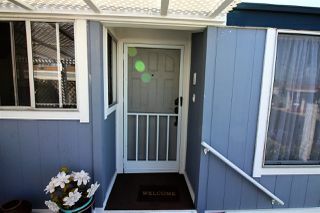 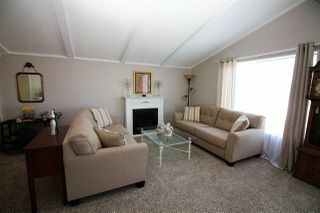 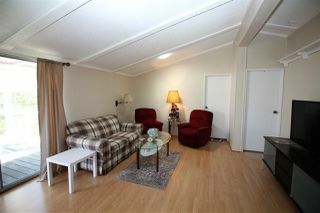 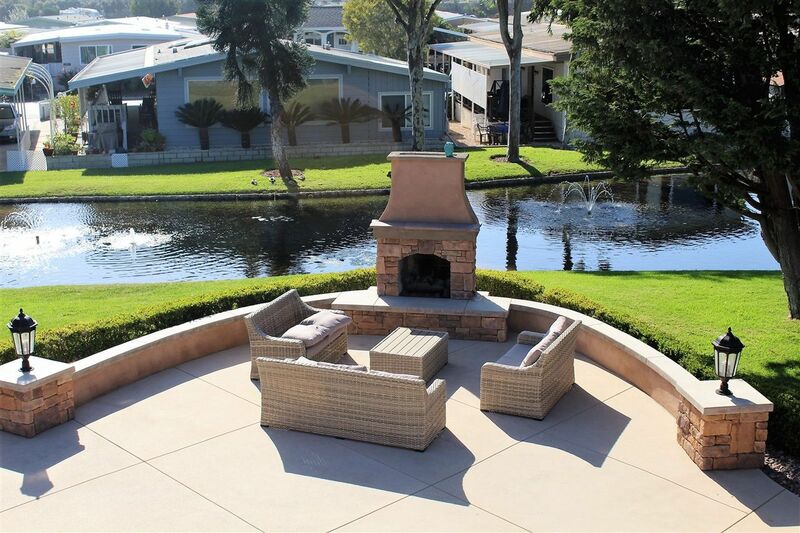 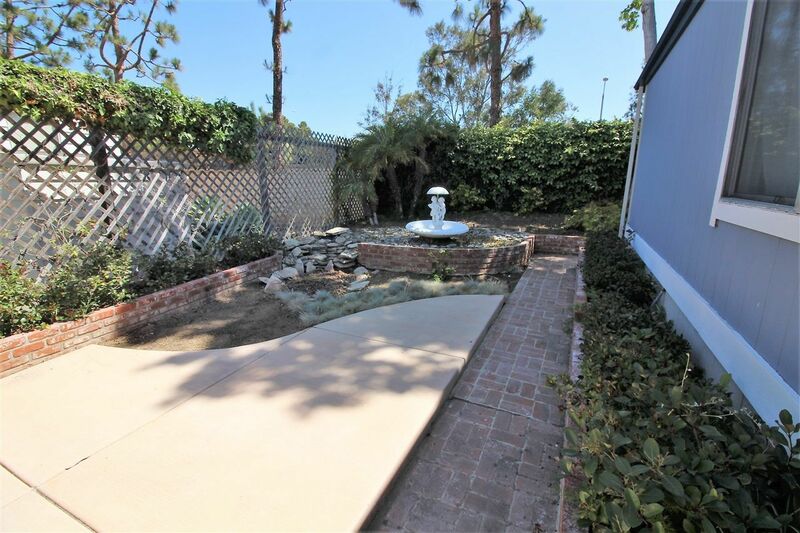 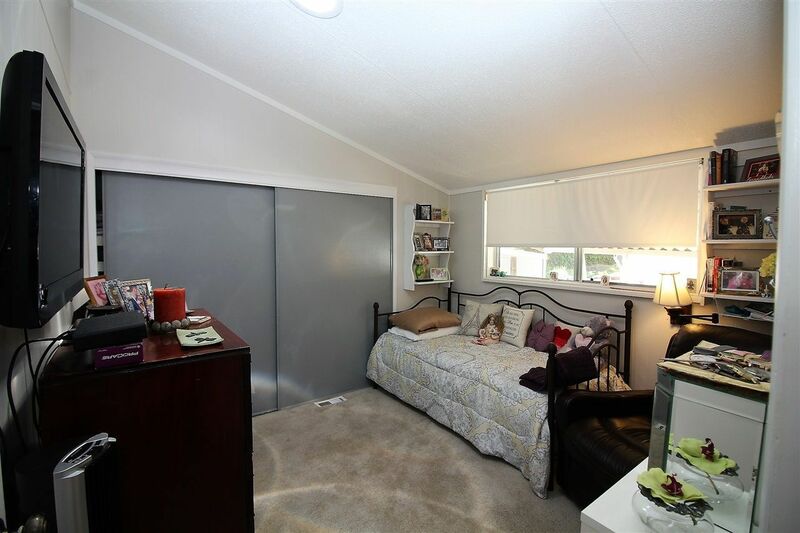 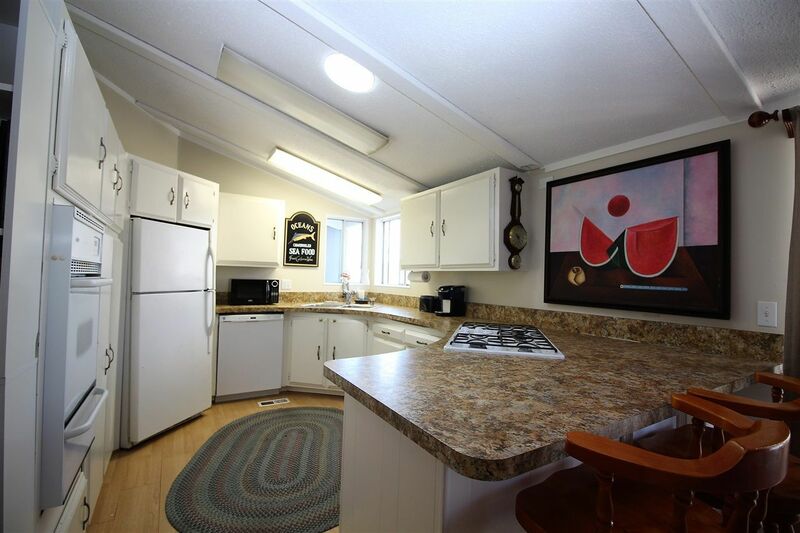 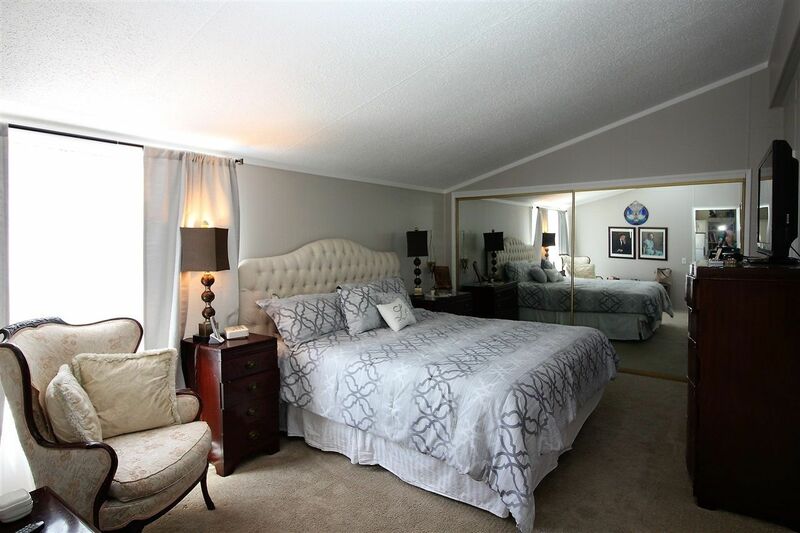 Lovely 2 bedroom 2 bath, 1536 sq ft home located in Lakeshore Gardens, one of the most desirable active 55+ communities in So Cal. 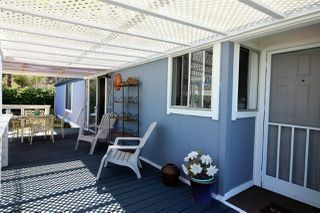 Ideal for active "Boomers"! 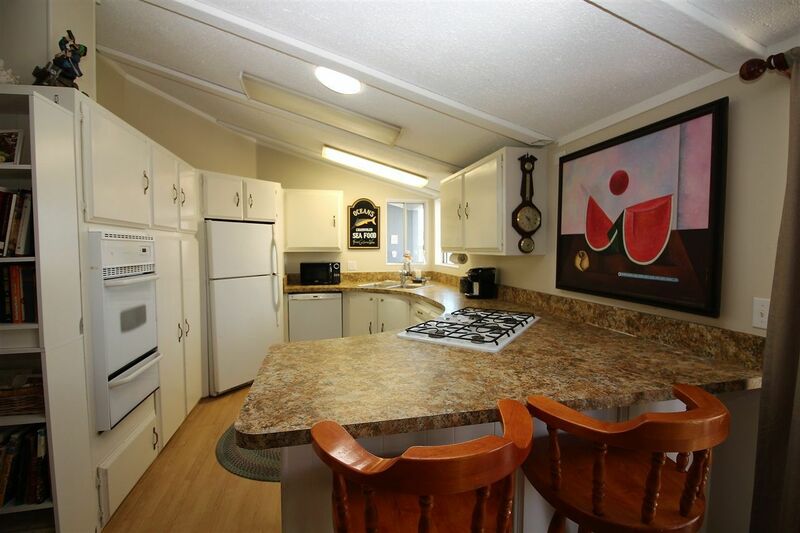 Only two blocks to the beach, with a great shopping center across the street. 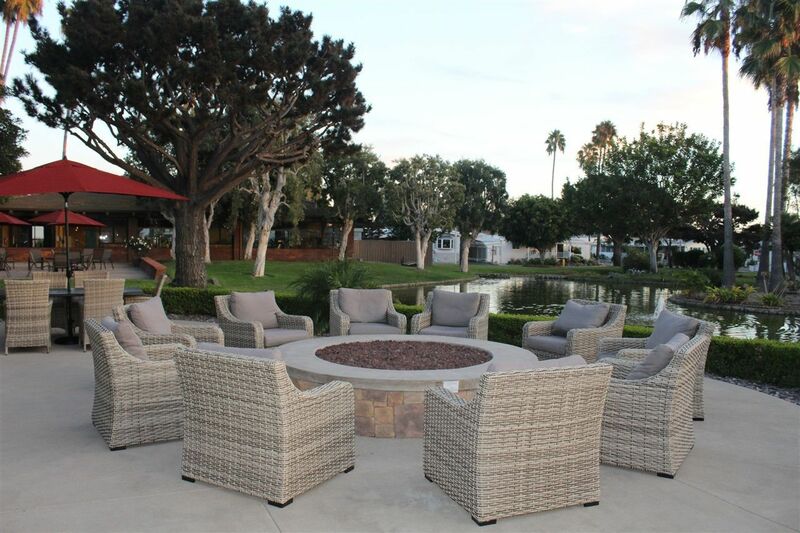 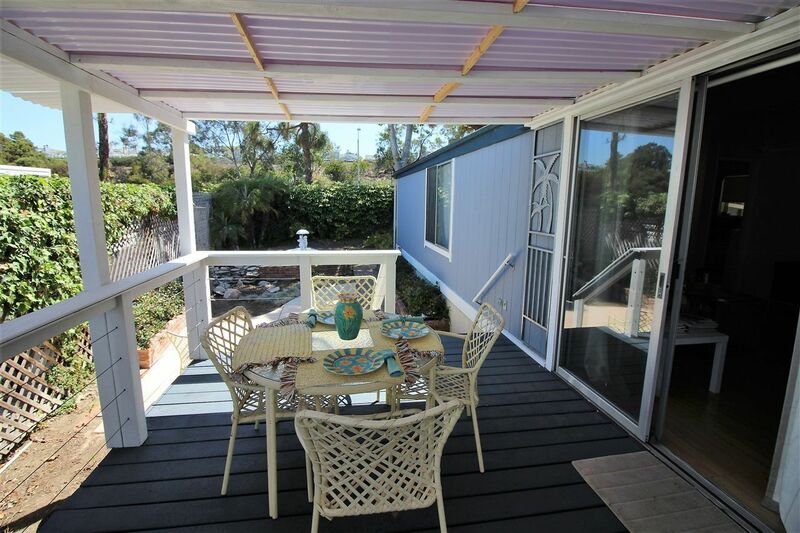 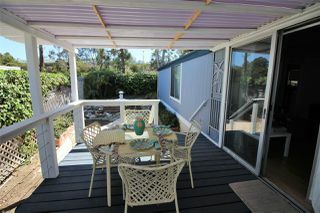 Enjoy coastal breezes while relaxing or entertaining in your beach oasis. 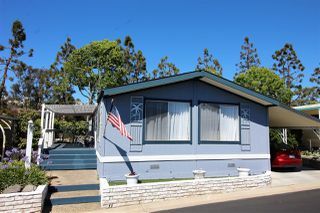 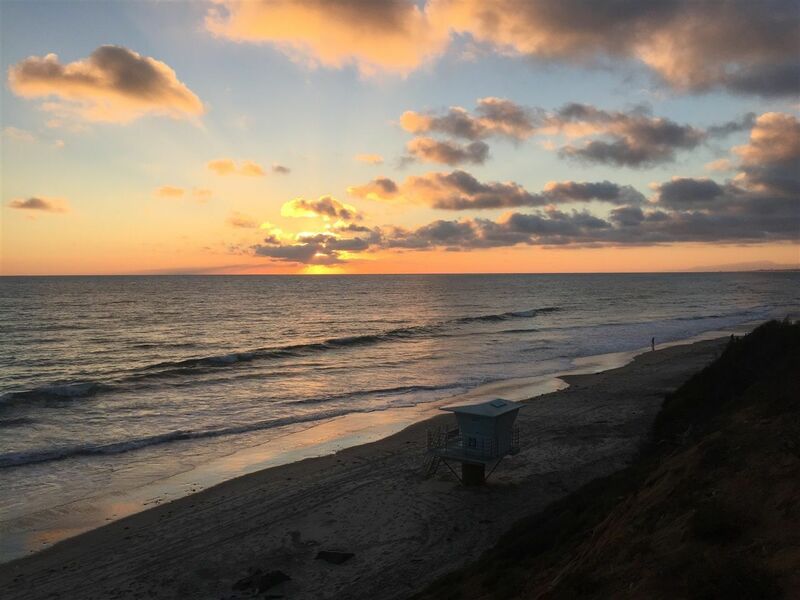 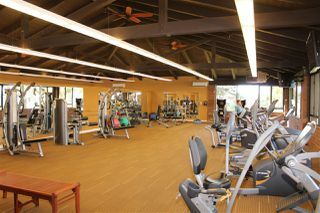 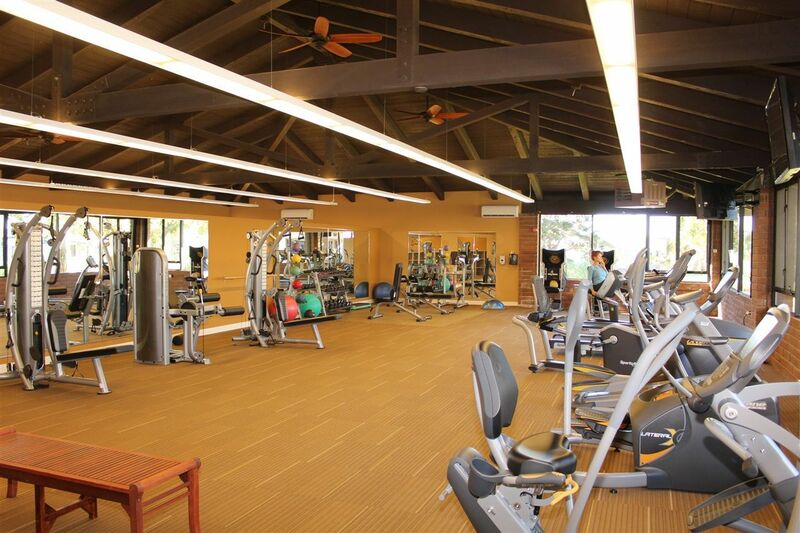 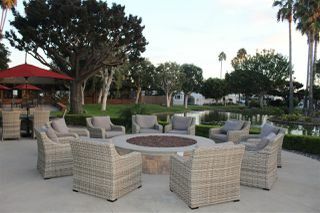 Near Carlsbad Village, downtown Encinitas & San Diego all available by Coaster with our station just a few blocks away. You couldn't ask for a better location!